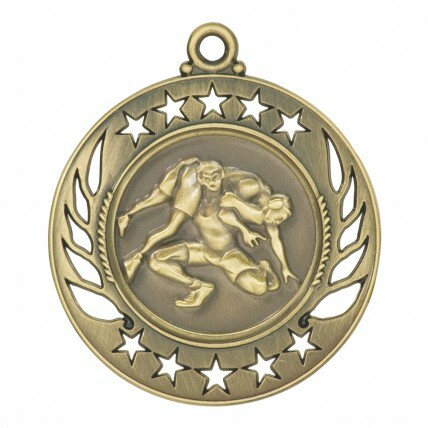 These Stencil Gold Wrestling Medals will be a hit at any season party or tournament! 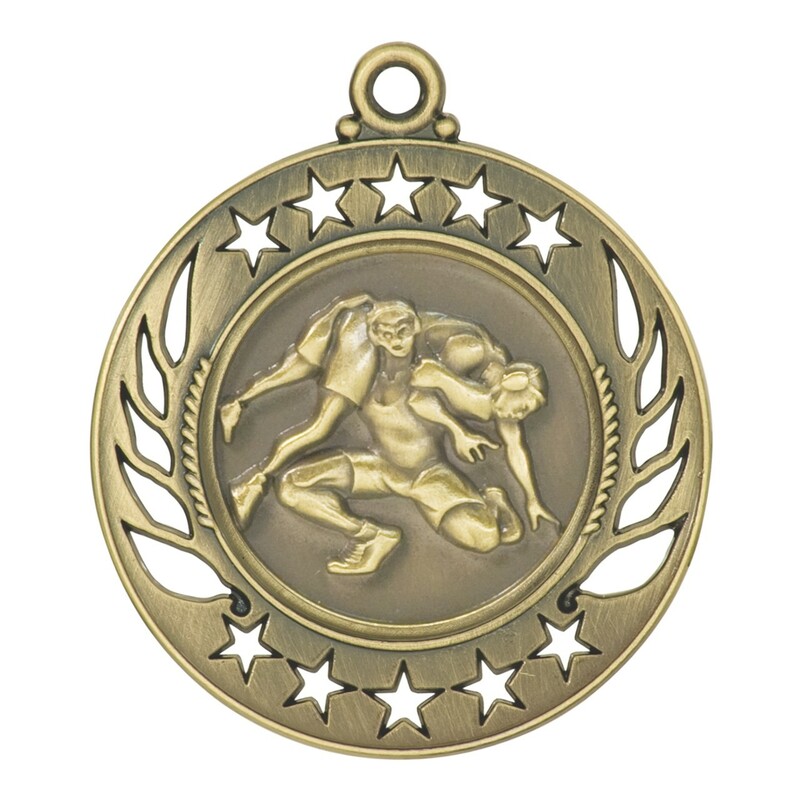 With interesting shapes punched around the rim and a full action wrestling scene at the center, these medals have an edge your team or tournament will love! 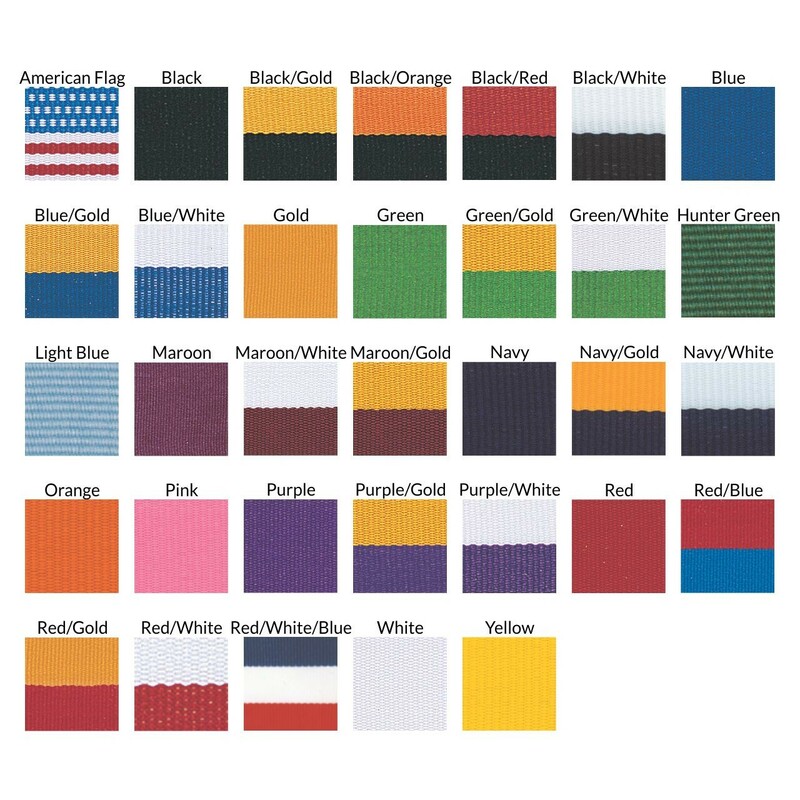 With 3 lines of engraving included, these medals are an inexpensive way to recognize wrestling excellence!